Let’s unleash the power of the most talented scientists across the globe to do what they do best: research, innovate, and discover. We believe that unleashing the full potential of scientists worldwide is our best hope for fighting global diseases, feeding our growing population, and protecting our planet. Together, we can equip all scientists with the tools, training, and connections they need to be on the cutting edge of global discovery. 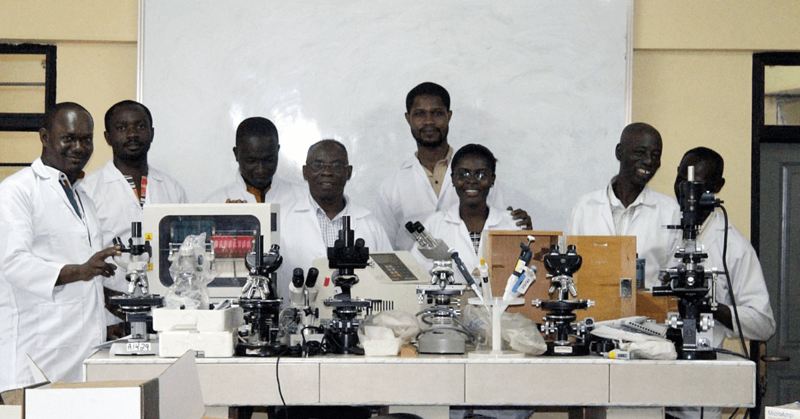 Instrumental Access empowers talented scientists in developing countries. It gives them the resources they need to pursue life-changing research, address global health issues, and teach the next generation. Our latest group of Instrumental Access awardees was anounced in March 2018. We are supporting these impressive institutions with tailored shipments of lab equipment and supplies donated by our partners. You're invited to join us on Weds., May 1, and meet the newest international scientists who will benefit from your support in 2019! 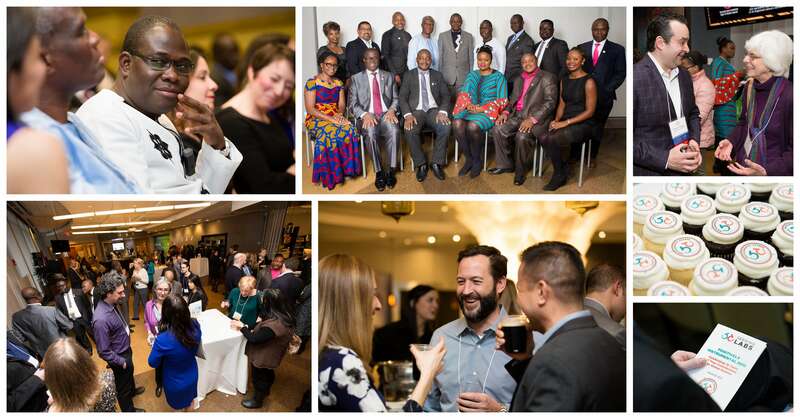 At our festive evening fundraiser, we'll also be recognizing outstanding donors and partners like you who make this work possible. Please come celebrate global talent and the power of science to unite us all! We are proud to partner with MilliporeSigma, exclusive sponsor of our TeleScience video platform. Tune in to check out how-to videos demonstrating lab tips and equipment tricks. Our donors are not only leaders in their field, they're at the forefront of a movement strengthening the global scientific community. Join us!